The NY label gives the Top-Sider some of the best leather around. 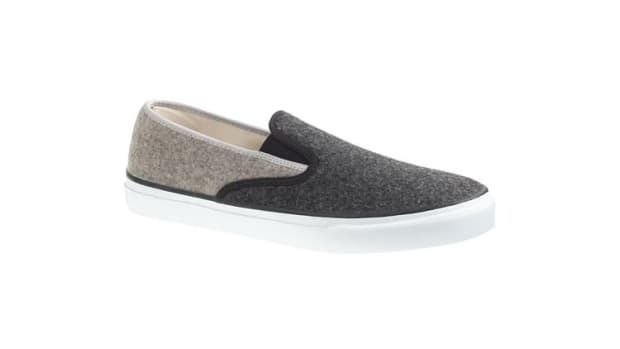 What could you possibly add to the Top-Sider to make it even better? How about a good dose of Horween leather? 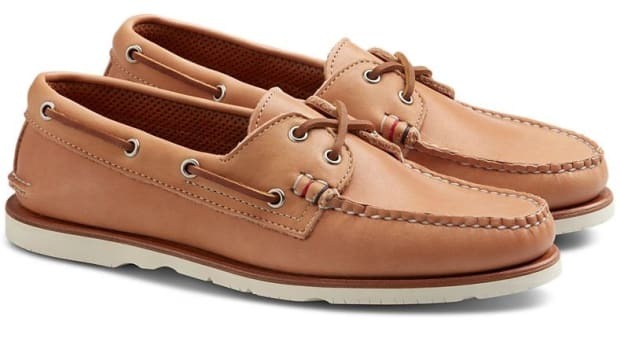 Noah&apos;s collaboration with Sperry gives the classic boat shoe a luxurious upgrade in the highly sought-after leather complete with the brand&apos;s hand-sewn moccasin construction and a no-slip, scuff-free outsole. 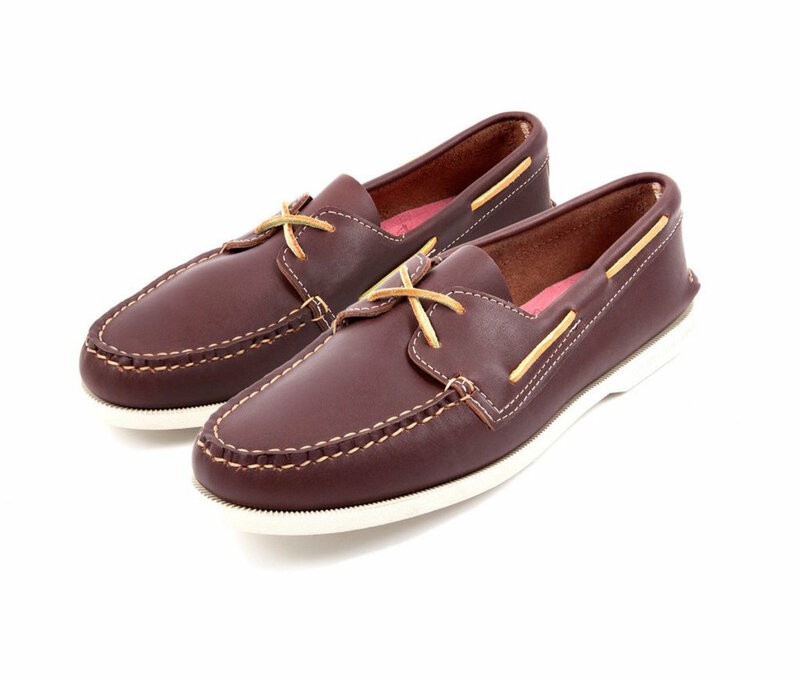 The shoe is also available in a Reggata blue Horween or a pink suede that sources its material straight from Sperry&apos;s Maine factory. The Japanese label updates the preppy staple.